It is quite simple to create an online store, but to make it noticeable is complicated. In this article, we will explain why it is worth of paying a lot of attention to the advertisement of the online store and how to begin the web store advertising. why the client wants to come back to you. After analyzing these points, it will be much easier for you to understand how to advertise an online store. Let's get acquainted with popular methods of promotion. This method of promotion is used by a huge number of different websites. It is considered to be the most effective and not in vain. 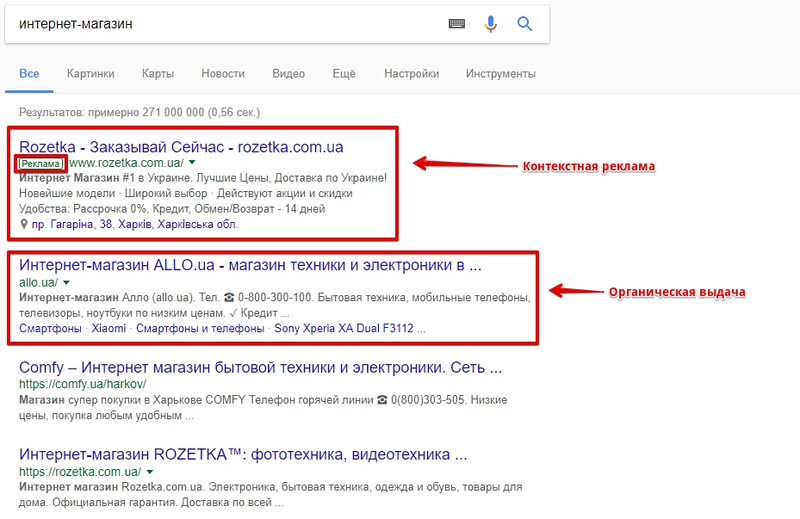 The task of SEO-promotion is simple: to promote the website to the top of search engines, like Google or Yandex on key queries. For example, you sell tennis rackets. The user enters a request "to buy a tennis racket," presses "search" and sees a link to your web store. Most often, users do not like to look for stores for a long time, and the use those ones that are in the TOP 10 in search engine placement. The search engines are hard to be fooled. In order to get into TOP 10 you need to optimize the website. Your online store should be useful and user-friendly. 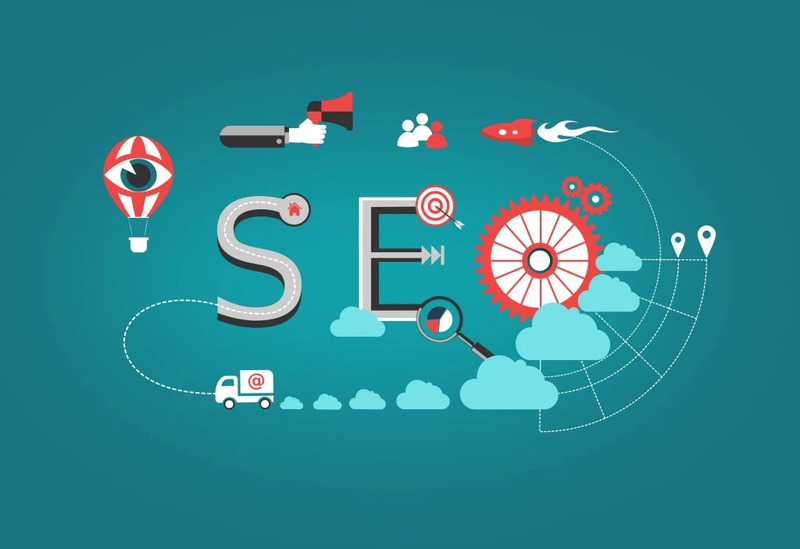 It is best to hire a specialist for good SEO-promotion. This is a great way to promote an online store on the very beggining. Contextual advertising is not free, but throught the first few months of trading it can bring you some decent income. It is paid for each click on the link to your online store, and the price per click depends on the competition in your niche. You can try to set up contextual advertising on your own, but training on small budgets, or better provide a specialist. This is the way of advertising in social networks. This kind of promotion is designed to show your online store as a brand and to bring trust to a diverse audience. Its downside is that it works in the long run and it will also need to invest in it. It is necessary to represent your online store on social networks, because it is a good source of traffic. It is necessary to make posts regularly, at least one day per day on the topics of your online store. To see these posts and your publics, it's worth investing in customized targeted advertising. There are many more different methods of advertising online store. In this article we have tried to describe the basic and most effective of existing ones. It's worth starting with a detailed study of the types of advertising on the Internet. Then you already have to decide - to engage in promotion yourself or hire specialists for this business. Good luck in all the beginnings!